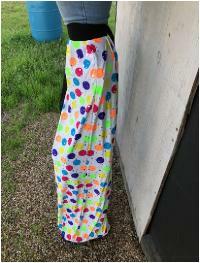 Made of non-fray fabric. 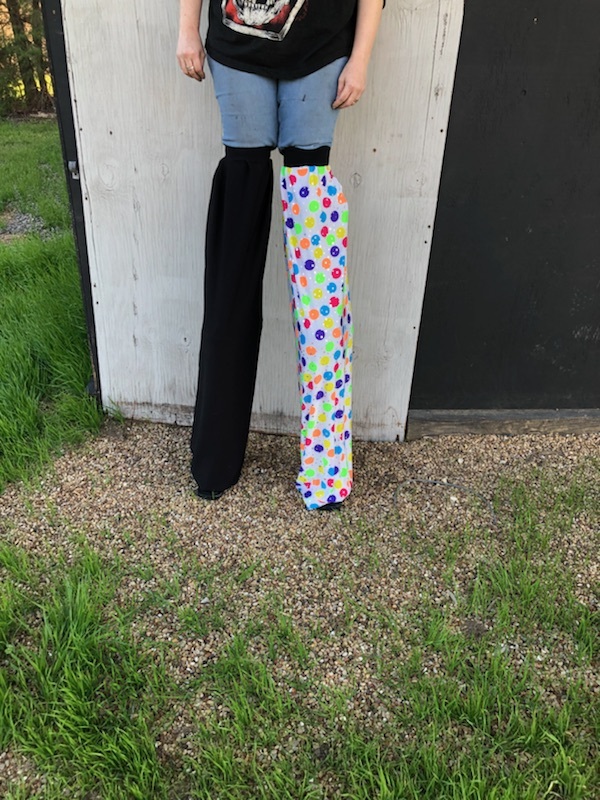 No need for hemming. 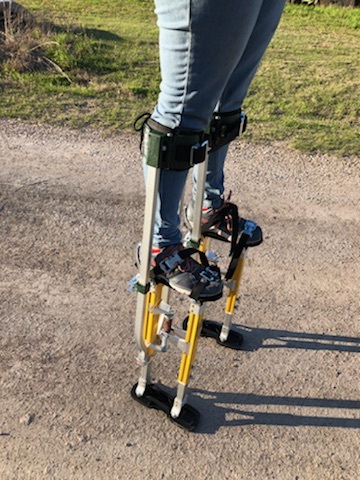 Long enough to incorporate any stilts. 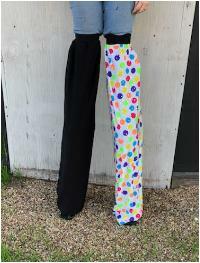 Made of non-fray fabric. No need for hemming. 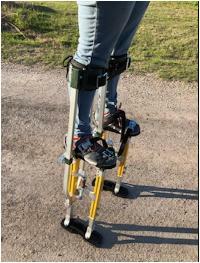 Long enough to incorporate any stilts. 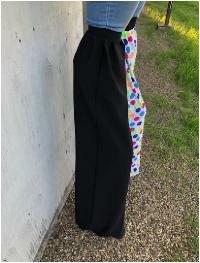 Pocket in the waste band. 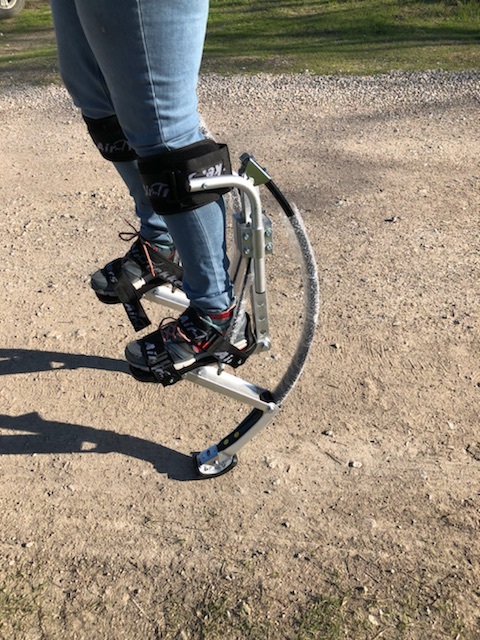 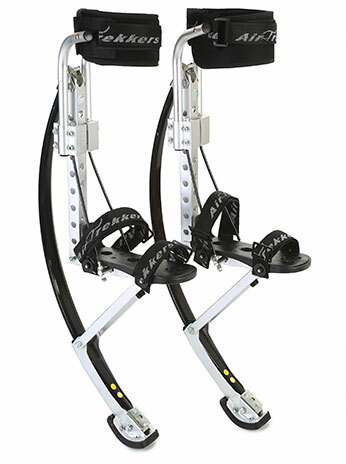 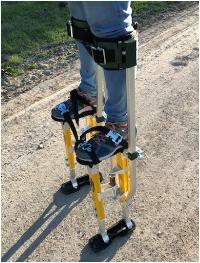 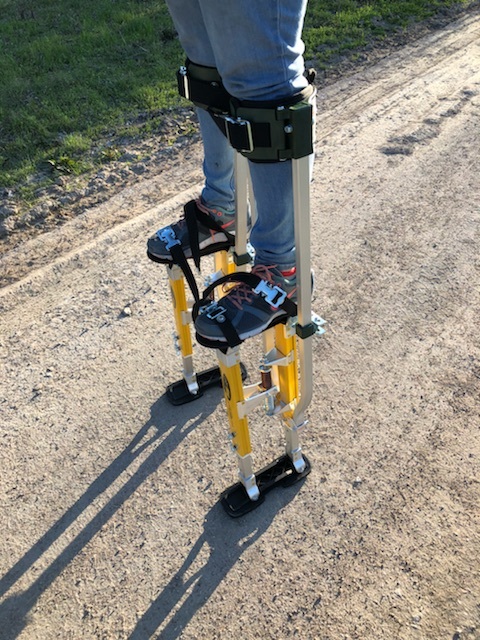 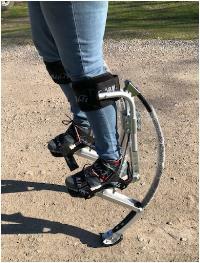 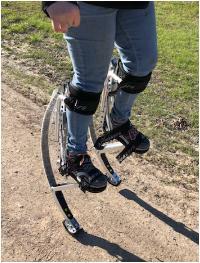 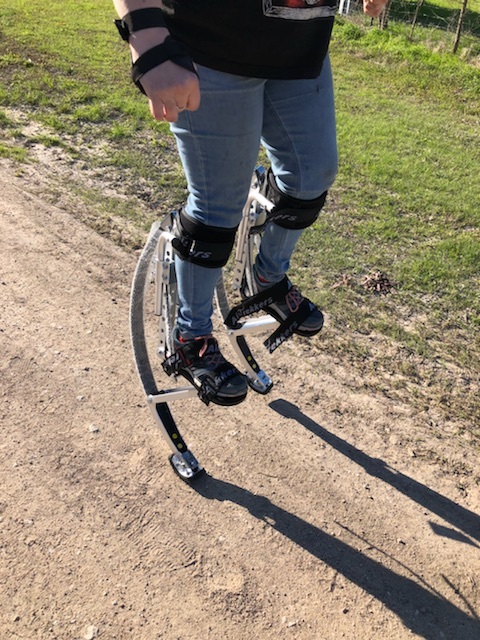 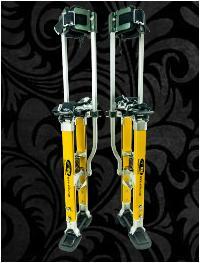 By purchasing or using SurPro Stilts and Air Trekkers, you accept full responsibility for any and all injury and will not hold When Hinges Creak, LLC responsible.